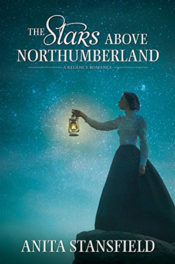 Though she was only a child during the darkest days of Ireland’s Great Famine, Katie Macauley feels responsible for the loss of her family’s land and the death of her sister. 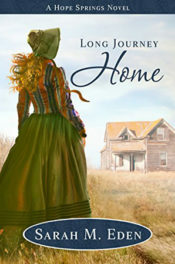 Now a woman grown, Katie has left Ireland for America and the promise of earning money enough to return home again and plead for her family’s forgiveness. 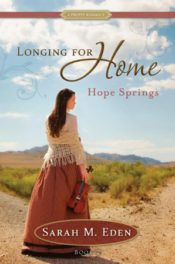 She arrives in Hope Springs, Wyoming Territory, a town sharply divided between the Americans who have settled there, with their deep hatred of the Irish, and the Irish immigrants who have come searching for a place to call home. Her arrival tips the precarious balance, and the feud erupts anew. 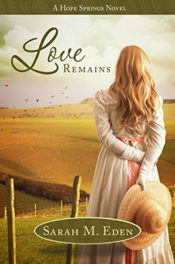 Even in the midst of hatred and violence, however, Katie finds reason to hope. 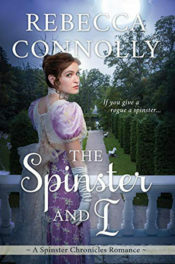 Two men, as different as they are intriguing, vie for her heart, turning her thoughts for the first time toward a future away from Ireland. 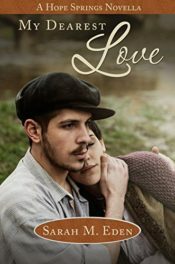 Katie must now make the hardest decision of her life: stay and give her heart a chance at love, or return home and give her soul the possibility of peace. Yay!! I am so excited to read this one! 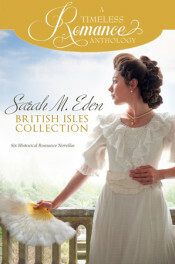 I LOVE LOVE LOVE Sarah Eden’s books! I have read EVERY ONE of them! I LOVE her strong female characters! 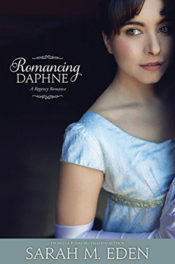 I LOVE the sweet and tender romance she includes! I LOVE reading about the “proper way” in which one had to conduct oneself during that time. I LOVE how positive her books are! I just LOVE her writings! Sarah has included some “book club worthy” questions at the end of this book! An AMAZING story that will enthrall everyone who reads it! 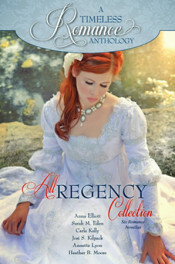 Another wonderful historical romance from Sarah Eden! 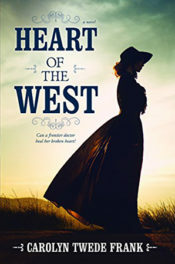 This was different from her usual Regency setting — it focuses on an Irish immigrant in a small Wyoming town in 1870. I loved all the details about the Irish culture. The hardships faced by the characters (and the Irish people in general) were heartbreaking. Beautifully told! 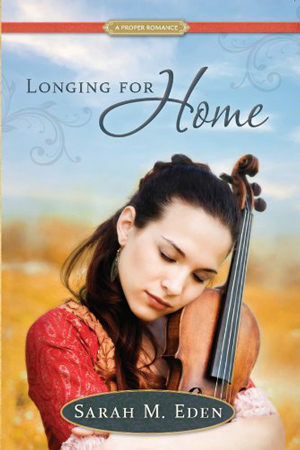 Such a sweet, uplifting story of redemption, hope, and love. 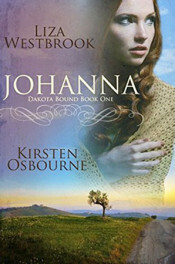 I loved Katie, Tavish, Joseph, and all the rest of the characters. I can’t wait to see how it continues in the next book! 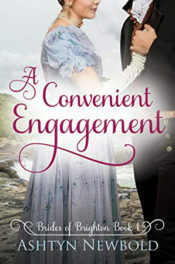 I really liked this one- both for the interesting historical aspects (the conflicts with Irish immigrants) and for the romance. This is one love triangle where you really aren’t sure who she is going to end up with and for a while I kept changing my mind on who I wanted it to be until the end. The character development of the main character is really interesting as well. My only complaint has to do with part of the ending, but there is going to be a sequel so I think my concern will be taken care of. Definitely looking forward to the sequel and what it will bring.